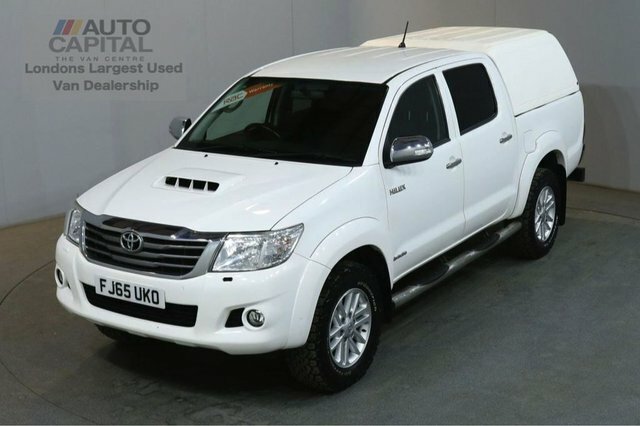 Here at Auto Capital Ltd, we pride ourselves on top quality vehicles, alongside top-quality service. 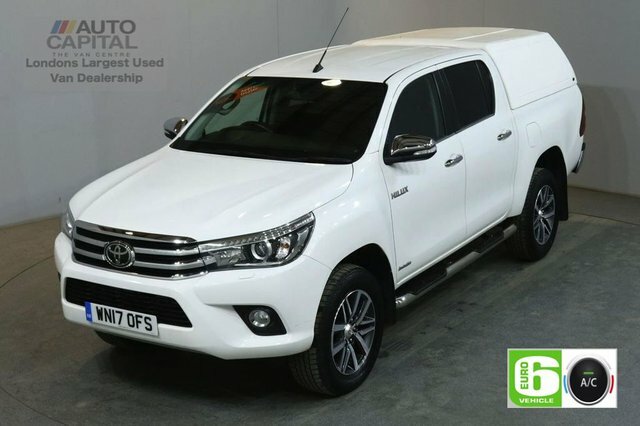 Located in Stanmore, we stock a wide range of makes and models, including Toyota. With over 100 vehicles in stock, we work hard to ensure all are in great condition. 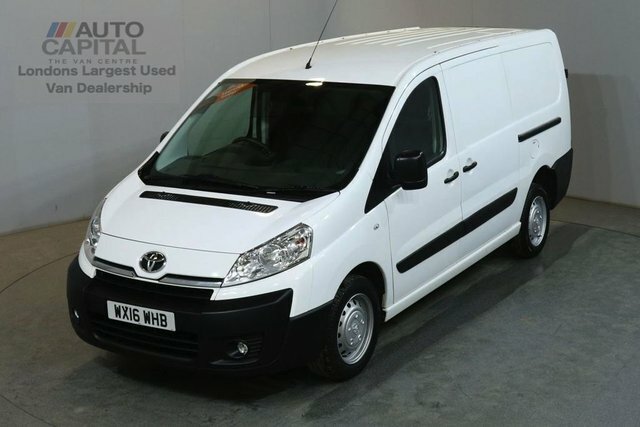 From the rugged and tough Hilux, to the handy and versatile Proace, Auto Capital Ltd has got it covered. Our company has an expert team on hand to give you all the information and help you require when choosing and purchasing a vehicle. We pride ourselves on our customer service and aim to make your buying process as smooth as possible. Visit us today at our showroom in Stanmore or contact us by phone or our website.